Russia’s initiative on a Euro-Atlantic security treaty alongside Iran’s nuclear programme and Russian-US missile defense consultations has topped the agenda of the Russian-French Security Cooperation Council meeting. Russian Foreign Minister Sergey Lavrov said the new treaty on Euro-Atlantic security should be discussed not only with the countries located in the region, but also with NATO and the EU. “The Euro-Atlantic security issue involves not only the countries in that area, but also the organizations connected with the security of this territory. The new treaty put forward by president Medvedev must be discussed by all those organisations as well – NATO, the EU, the Commonwealth of Independent States, the Collective Security Treaty Organization and the Organization for Security and Cooperation in Europe,” Sergey Lavrov said after the meeting with the Russian-French Security Cooperation Council in Moscow on Thursday. President Medvedev also met with the members of the Council who are the Foreign and Defense ministers of the two countries. “We are about to see new agreements on international, namely European security. The initiative put forward by the Russian Federation has not been called back, and I hope it will get more attention. We're expecting to see France getting involved in it,” President Medvedev said at the meeting. “And it's not only about this initiative. There are a number of tough issues we're constantly discussing – a peaceful settlement of the Middle East conflict, the Iranian nuclear programme, North Korea and a number of other threats where a lot depends on coordinated efforts by Russia and France,” he added. 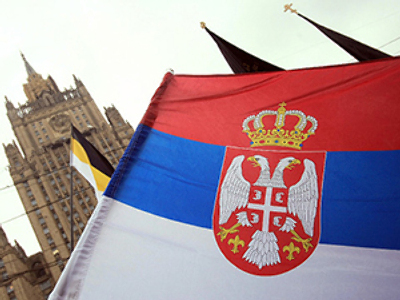 Sergey Lavrov believes that the Geneva negotiations between the six parties and Iran will help unblock a difficult situation. “We hope to make sure of the exclusively peaceful nature of the Iranian nuclear programme and thus unblock the situation through the confirmation of non-proliferation principles and the unhampered development of steady, sustainable and equal cooperation in the region,” Lavrov said. He added that Russia welcomes the recent appointment of a special French representative dealing with the Korean Peninsula’s range of problems and Russia and France have agreed on maintaining a close contact to help solve the problem. 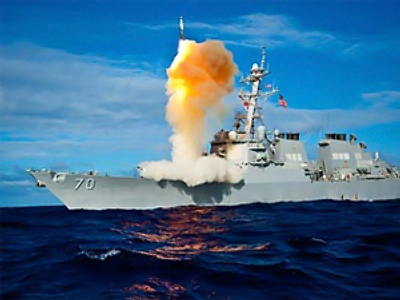 Sergey Lavrov also said that Russia wants Europe to take part in Russian-US missile defense consultations. “We are preparing for consultations with our US partners and want Europeans to join us, because, in the end, the question concerns Europe,” Lavrov told a press conference in Moscow. Meanwhile, Russian Defense Minister Anatoly Serdyukov told a press conference held jointly with the French Defense Minister Hervé Morin that the Russian Defense Ministry will soon submit its proposals over the renouncement by the US of its plans to deploy the anti-missile defense shield in Eastern Europe. Unfortunately, the issue was not discussed during today’s Russian-French Security Cooperation Council meeting, Serdyukov said. 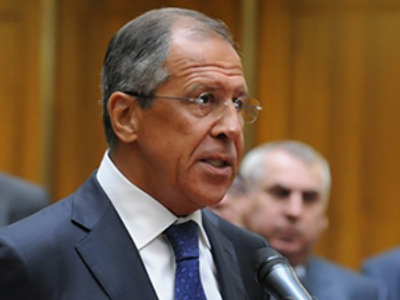 The positions of Russia and France on South Caucasian affairs do not quite coincide, but Moscow does not dramatize that fact, Sergey Lavrov said. “In the opinion of both Russia and France, the Medvedev-Sarkozy plan played a positive and stabilizing role in the settlement of the crisis which resulted from the attack on South Ossetia last August,” Lavrov said. “Our stands on the current situation do not quite coincide but this does not impede the development of cooperation,” he added. Last August the French President Nicolas Sarkozy was one of the first leaders to react after the August 2008 conflict and France itself played a crucial role in negotiations. Moscow and Paris will contribute to the renewal of the Middle East peace talks as much as they can, Foreign Minister Sergey Lavrov said after a meeting of the Russian-French Security Cooperation Council in Moscow on Thursday. “The Middle East peace process is high both on the agenda of the Russia-France dialogue and as an international issue,” Lavrov said. “We want to move forward to our common goal – the complete Israel-Arab conflict settlement.”.